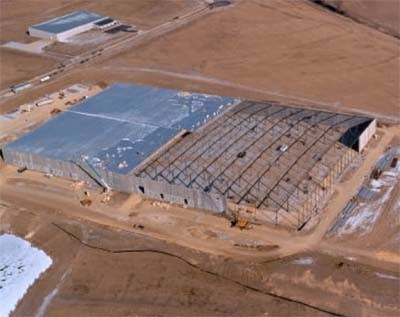 Bill Tippmann as President of Ruscilli Development Company led the effort to compete for and secure a build to suit and lease arrangement with McGraw Hill to construct a 331,000 sf book distribution center in Dubuque, Iowa, beginning in 2001. The client had a long term presence is the community and negotiated a package of incentives for the property based on its continued commitment to Dubuque. Bill created a joint venture, including a group of private investors. He negotiated the lease with the client and secured construction financing. The project was completed and occupied in 2002. It was later sold to an institutional investor and the joint venture was dissolved.